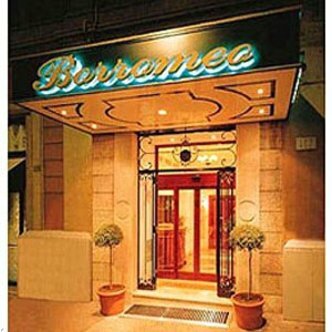 The Hotel Borromeo with its elegant atmosphere of the classic style, tasteful and quiet, offers quality and a pleasant stay. Facilities for handicapped persons. Hotel Borromeo offers a roof-garden, american bar, private parking and conference room.